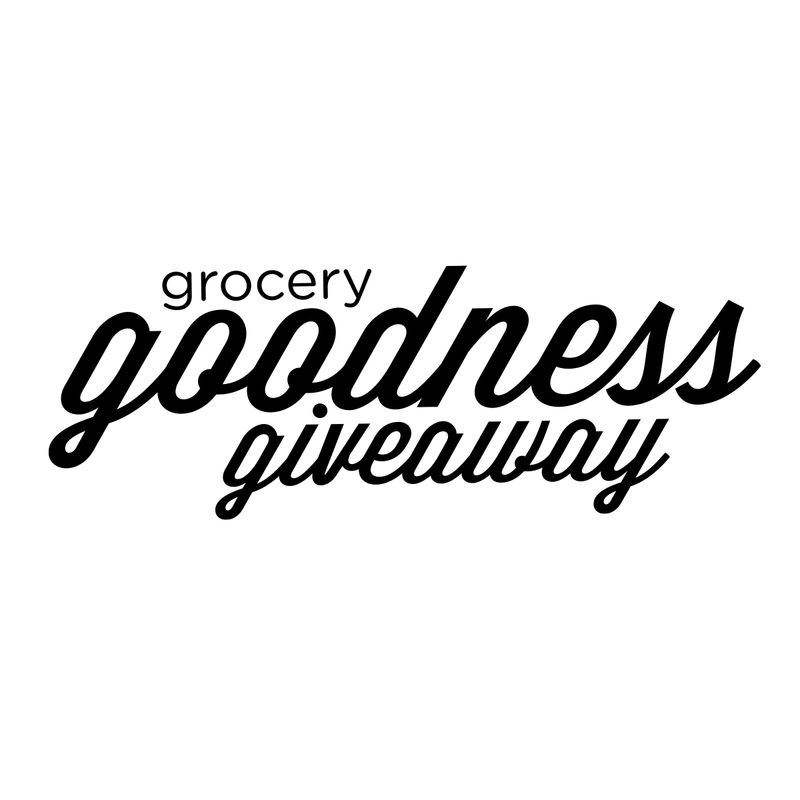 Top Notch Material: McCain Potatoes Grocery Goodness Giveaway happening now! 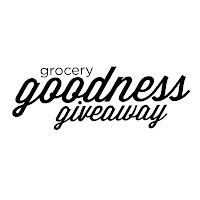 McCain Potatoes Grocery Goodness Giveaway happening now! When I was growing up, we never gathered around the table for meals. We ate in front of the television. With my own little family, I try really hard to do things differently, and we have family meals together. My oldest son learned the blessing back in preschool- so he says that every night before we eat. It is one of our favorite times to come together as a family and talk about our day- when we are not begging him to eat his veggies! My oldest is not a huge veggie or rice eater, but the one thing we never have any arguments about is McCain Potatoes! Right now McCain is offering a contest to make it easier to feed your family nutritious meals at dinner time. $500 for us would be a months worth of groceries, including formula for my youngest. What a bless that would be! 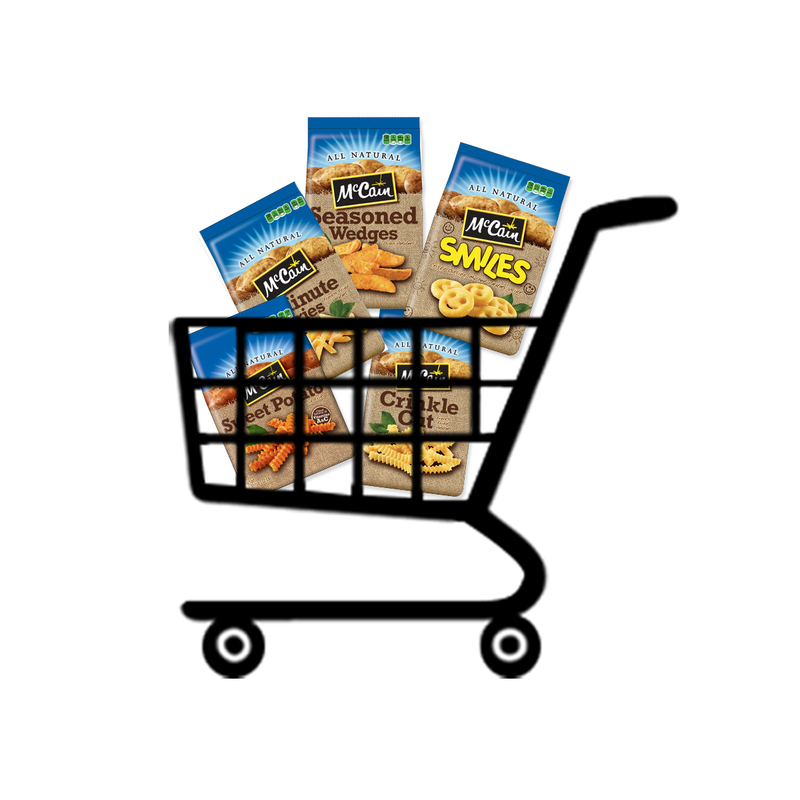 “Load up on groceries your family loves, and bring naturally good moments to the dinner table every time you serve McCain Potatoes." Be sure to check out McCain Potatoes on facebook to stay up to date on the newest contests and discounts!